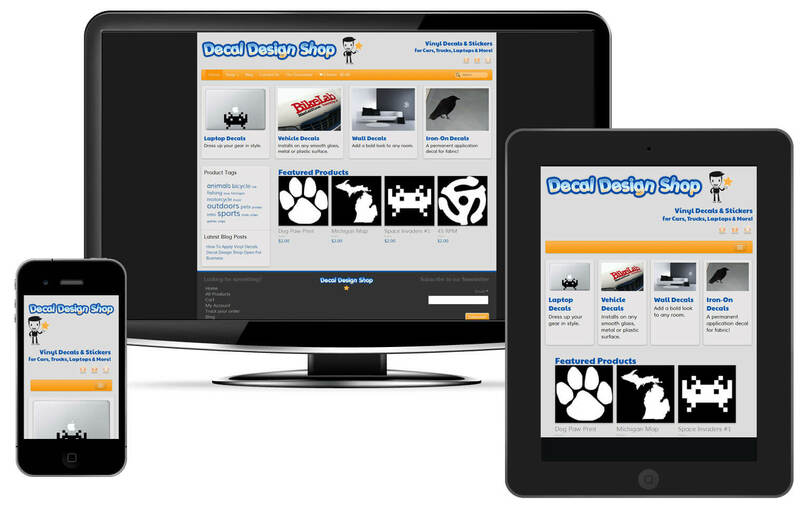 Because we use a Responsive framework behind our WordPress websites, they look and work great on every size screen. Web traffic from devices other than a regular computer is currently around 30% and quickly on the rise. Don’t lose that traffic and/or sales because your website doesn’t work on and iOS or Android devices. HTML5, JQuery, Responsive Grid Layout, it’s all in there doing all the work to make the adjustments on-the-fly. In the old days, we would have to give devices a different version of the website, but with a Responsive framework there is only one version that adjusts to screen size instead. This means less work and cost involved in maintaining the website over time, but getting all the benefits of a multi-platform website.